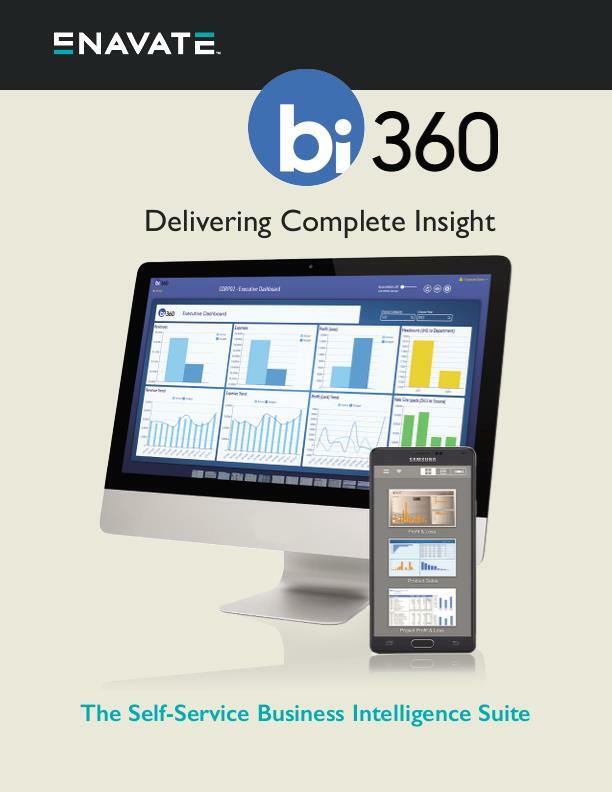 The BI360 Business Intelligence Suite turns your raw business data into actionable information. Information you can use to make faster, better, fact-based decisions. BI360 provides a complete Excel and web-based suite that integrates all of your data sources. Because BI360 comes with out-of-the-box integration to Microsoft Dynamics AX, it can be implemented extremely quickly and easily. User-friendly reporting, budgeting, dashboard, and data warehouse solution give you insight into all aspects of your business. Instant real-time updates, forecasts, business metrics, and more, when and where you need them. Dramatically cut your overhead by identifying wasteful spending. Identify excess inventory and other profit-drags with the click of your mouse. Understand your customers better than ever. Gain insight into what they’re buying, how much they’re buying, and when they’re buying. Make crucial decisions based on data, not on instinct or “gut feel”. You’re sitting on a treasure trove of data, but it’s valueless unless you use it. ENAVATE can get you up and running on BI360 Business Intelligence within days, not months. Unlock the data sitting in your system and put it where you really need it...at your fingertips. Learn how to turn your raw business data into actionable information.